Pen-pal writing isn't all that unusual. 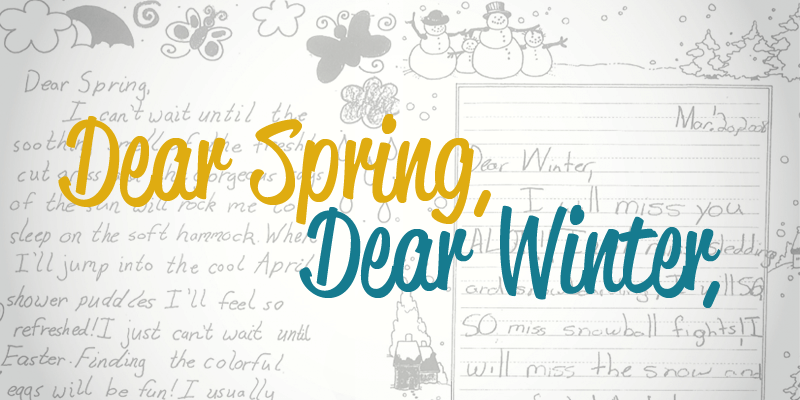 Many teachers have older students write to students in younger grades. Or sometimes teachers set up pen pals with students from another school, even in another state. But what about pen-palling with a truck driver? Ever tried that? 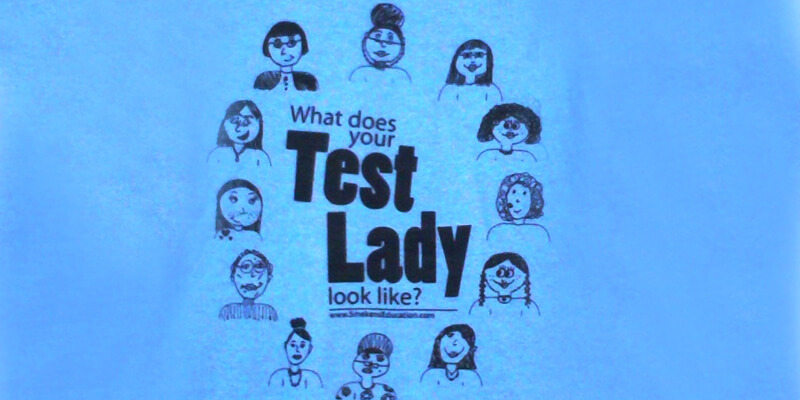 Third grade teacher Sue Longsworth (St. Joseph-St. Elizabeth School in Ft. Wayne, IN) has participated in the Trucker Buddy program for over 10 years. 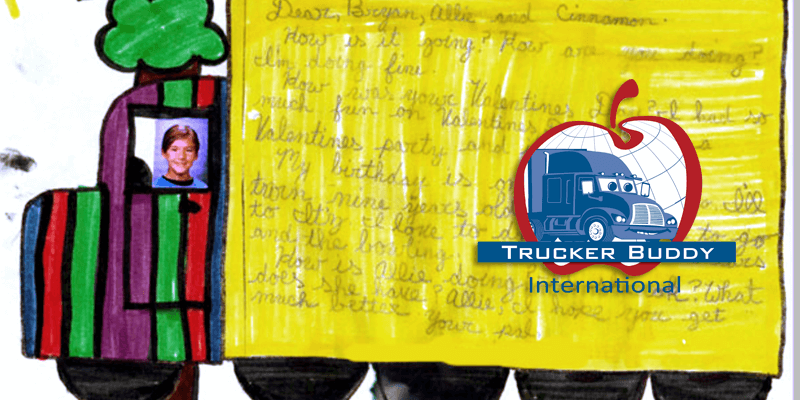 Once a month her students write to a truck driver, who then writes back and tells the students about his travels. Letters and postcards might include descriptions of different cities and states (geography), weather (science), and even cultures and people (community). Not to mention that some of Sue's classes have received pencils and other souvenirs over the years. To get more information or to sign up for the program, check out the website at www.truckerbuddy.org. "I have found it to be a great (writing) motivator. 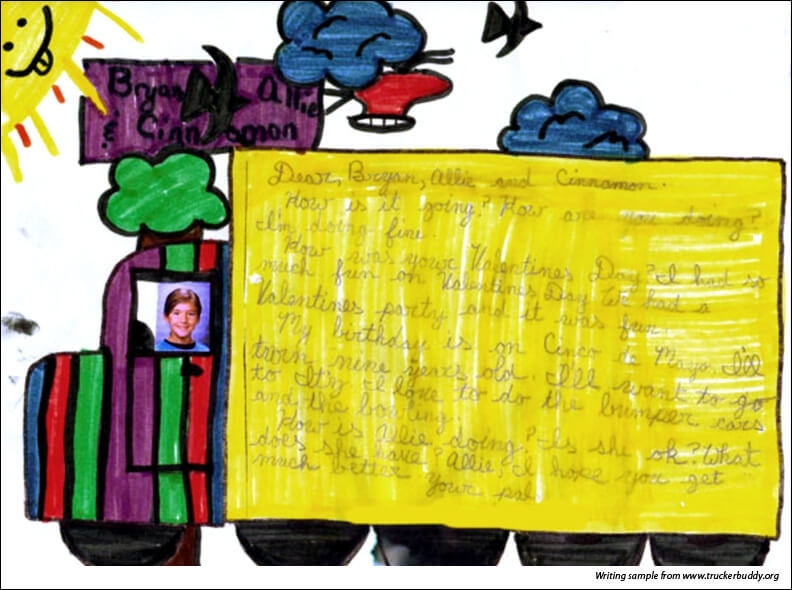 My students love to write to their buddies," Sue emailed.